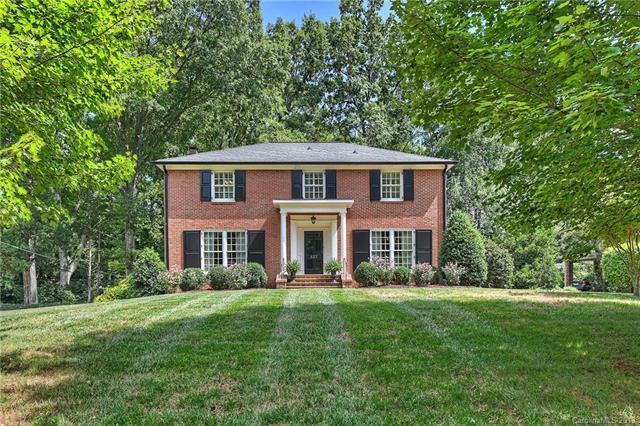 Immaculate two-story brick home with finished basement on over a half acre professionally landscaped, private lot just minutes from SouthPark and Uptown! 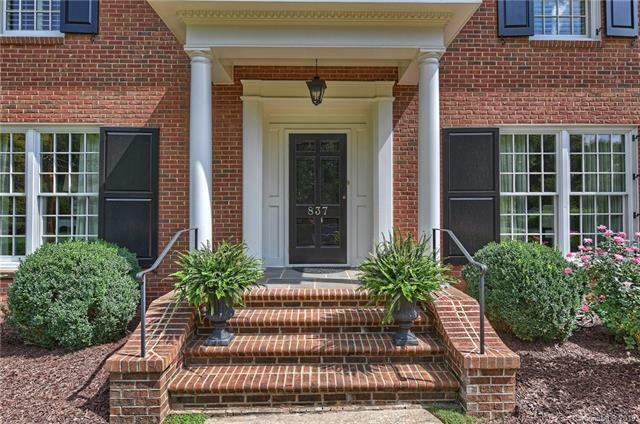 Kitchen with granite tops, custom cabinetry, gas range, double ovens, island and desk opens to lovely glass sunroom. 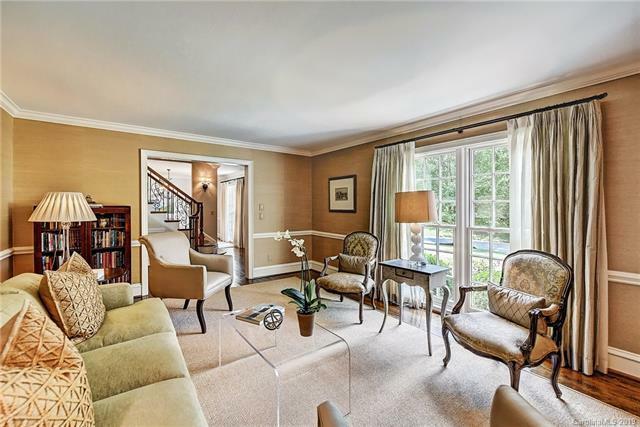 Beautiful formal areas, living room and dining room as well as a generous great room with fireplace and built in cabinetry also open to sunroom. Master and all secondary BR's on upper level-both upper level baths updated. 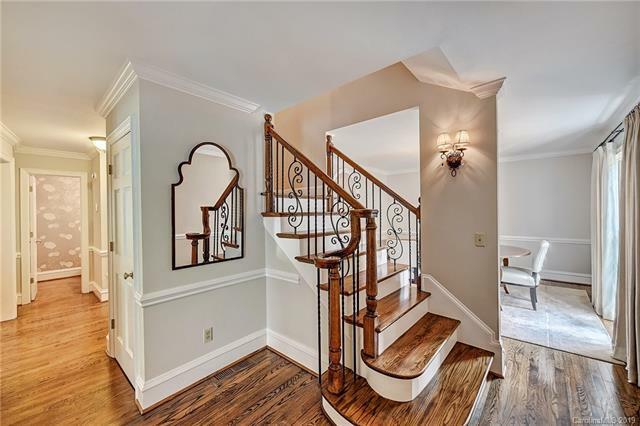 Fantastic basement with updated half bath, knotty pine paneled rec room (Millwork by Pete Pappas) wood burning fireplace with stone surround and French doors to home gym, laundry/mud room with convenient cubbies, hooks and storage cabinets! Absolute Perfection!